One of the best tools in fighting child abuse is having the ability to recognize it when it's occurring. 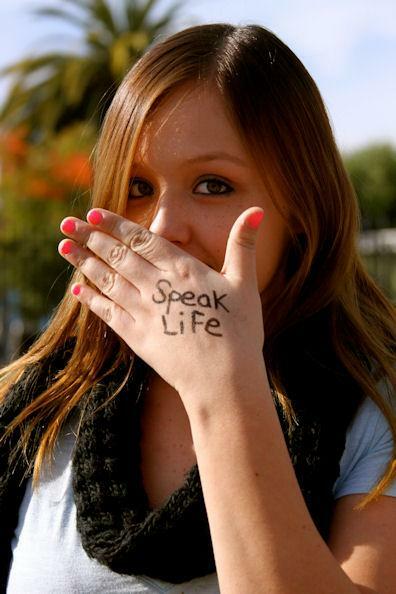 In our Speak Up...Speak Out program, the signs of abuse and neglect are discussed and case studies are provided. Please note this presentation shows the true realities of child abuse and there are graphic images that are included with the presentation. In this program, we will discuss the signs of abuse and what to be on the lookout for, what to do when you suspect abuse, disclosures, supporting the child, as well as mandated reporting in Maryland. We will also speak about foster care and the long term effects of child abuse and neglect. It should be noted the second half of this program discusses investigations and pattern of injury and is graphic in nature. Our task is not to offend you but to show the realities of abuse within our own communities. Taylor will also discuss his own childhood and how he was placed into care. This presentation is an excellent program and is a real eye opener intended for adults only. This program is used in the training and teaching of law enforcement officers, fire fighters, Court Appointed Special Advocates, Foster Parents, Teachers, among others. We also cover Mandated Reporting in the State of Maryland. CEU's will be provided for those who require them. Seating is limited in each of our classes and registration is required. Light snacks and refreshments will be provided This is a free program with no cost to you (but donations are always welcome). This program is offered publicly at our facility in Crownsville as well as private training through various agencies and organizations. Please Contact Us to make arrangements or to learn more about his program.